On April 13th 2013 the China (Shanghai) International Boat Show (CIBS) begins again and once more is expected to demonstrate itself to be the key to Chinese water leisure market. CIBS has grown virtually every year since its birth in an underground car park 18 years ago and 2013 is no exception with exhibition area up by 37% to 48,000 sq m. In fact the show is at 97% capacity with time to go until it opens its doors to the boat buying public. The audited visitor numbers of CIBS is expected to top 40,000. Carrying forward the 17 previous years of experience in Shanghai – the city which for generations has been a leader within China in accepting new ideas and concepts and currently enjoys a GDP of around 0.5 Trillion RMB – the China (Shanghai) International Boat Show in 2013 will additionally be partnered by ELS 2013 and Expo Leisure 2013 providing an even greater draw to those people looking at ways to enjoy their leisure time through the natural cross fertilization such a triumvirate will provide. These other partner shows also have their stars with, for example, Expo leisure having on display a 35m RMB Camper by Volkner. Not to be outdone CIBS itself will see China debuts from the likes of the Searay 370 Venture, Azimut 45, RIVA, Cranchi M44, Prestige 450 & 620S, Majesty 88 amongst others. 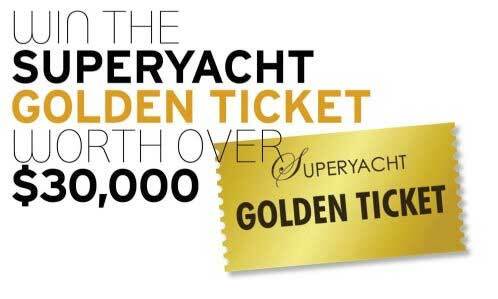 Additionally Shanghai’s 132,000 US Dollar millionaires are amongst the first generation to have become rich since the 1978 opening of China and the national pavilions of Australia, Italy, South Korea, Spain, the United Kingdom and the United States will naturally be looking to capitalize on such opportunities for their leisure marine companies. Of these the Italian contingent appears to be the most dynamic with 25 companies joining the national pavilion and several other Italian companies joining as independent exhibitors. In some ways CIBS has already started as on January 8th a forum of leading industry managers from Hessen, Sunseeker, Ferretti, Brunswick, Bavaria, Sunbird, Double Happiness and Sea Stella met to discuss the current position of the leisure boat business in China. It was also agreed that the market was growing with more instruments such as boat purchase funding, shared ownership, and purchase for family rather than corporate use, challenges of education and training. These factors all parallel the leisure boating markets as they grew in the more developed markets around the world. If the China leisure boat market continues along the same lines the current impressive figures from the China (Shanghai) International Boat Show might, in a few years, seem quite insignificant. 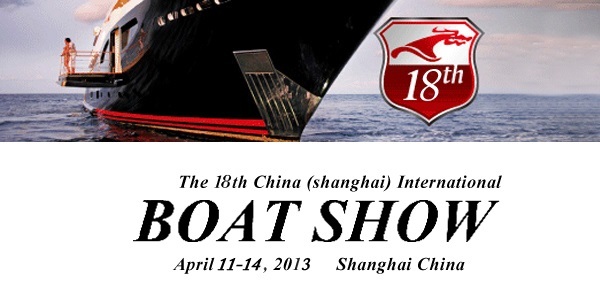 China (Shanghai) International Boat Show runs from 11th to the 14th April 2013.